A lot people drive above the speed limit, especially when driving on the highway. That is, until we see a police car up ahead or are driving in an area where we know police set up speed traps. If you’ve ever been pulled over for speeding, we’re sure that you’ll agree there is nothing worse than getting that feeling in your stomach when you zoom past a cop or see a police car in your rear view and then see those lights start flashing. You know you were speeding and you got caught. The next question is what type of speeding ticket will you get, and how much will it impact your car insurance. Does A Speeding Ticket Affect Insurance In Ontario? 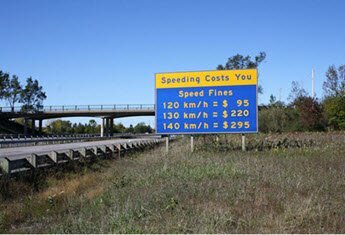 Yes, a speeding ticket in Ontario can affect your auto insurance rates. 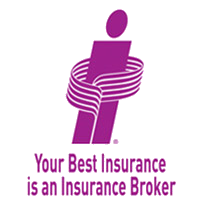 The degree to which it will impact your insurance rates and coverage options will depend on the severity of the ticket. There is a big difference between getting a ticket for over 15 speeding and speeding 50 over the limit. It is also important to know that a speeding ticket will only affect your insurance if your insurance company finds out about it. In most cases, your insurer will not find out about your speeding ticket until you pay it or are convicted in court – when it’s added to your driving abstract. Often, insurance companies become aware of a speeding ticket when it comes time to renew your policy. It’s common for insurers to contact the Ministry of Transportation and check a driver’s abstract during the renewal process. The other way they can find out about your speeding ticket is if you tell them about it. How Much Does A Speeding Ticket Increase Car Insurance? Does a speeding ticket raise insurance? Not necessarily. 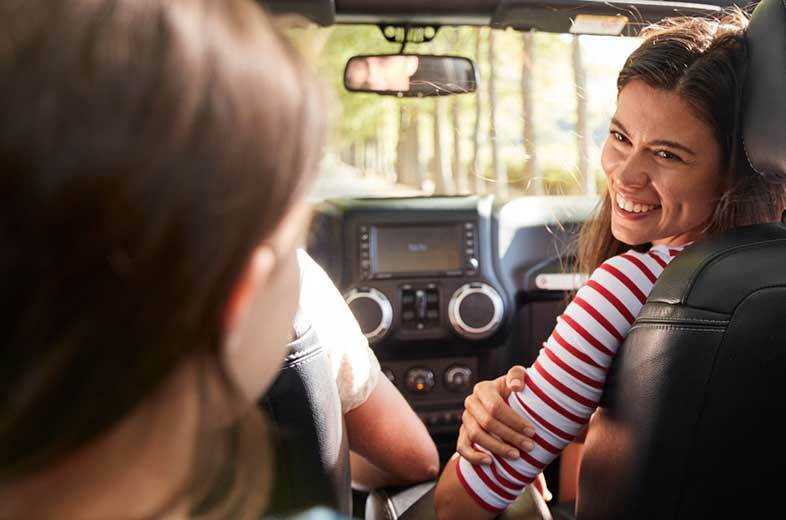 Some insurance companies in Ontario will not increase your rates for one speeding ticket – usually if it is a minor infraction – whereas, other companies will increase your insurance rates. How much a speeding ticket will increase your car insurance rates will vary based on your insurance company’s rules. For a minor speeding ticket, you may only see a slight increase or no increase at all. If you receive a major speeding ticket or have multiple speeding tickets, you can expect your insurance rates to increase. Can Speeding Tickets Impact The Type Of Car Insurance Coverage I Need? The short answer is YES. Speeding tickets could not only impact your insurance rates, they can also have an impact on the type of car insurance you may need. While a single minor speeding ticket won’t have much impact on your current car insurance coverage (it could cause a rate increase), getting 2 or 3 minor speeding tickets in a short period of time or getting one major speeding ticket for 50 km/h or over, or getting caught stunt driving could put your rates and coverage at risk. Too many speeding tickets or one major speeding ticket could require you to get high risk auto insurance and cause you to be labelled as a high risk driver by your insurance company. Whether or not this happens to you will vary based on your insurance provider and their rules about number of tickets and how they define drivers to be high risk. It’s not just the fine and demerit points you have to worry about if you get caught speeding. So, check the speed limit and slow down. Speeding is not worth the risk of needing high risk insurance. How Long Does A Speeding Ticket Stay On Your Record In Ontario? How long does a speeding ticket affect your insurance? This is a common question we receive from our customers after they get their first speeding ticket. Any traffic ticket, including speeding tickets, will remain on your MTO driver’s abstract for 3 years from the conviction date. To see if you a ticket is still on your record, you can order a driver’s record from Service Ontario. Ticket With A Fine On It : Part One Provincial Offences Notice - This is the most common types of speeding ticket. The ticket has the fine and associated points on it. You must appear it court if you want to dispute the ticket. Summons To Appear In Court : Part One Provincial Offence Summons - This is not a common ticket. The ticket has a court date on it and the driver must appear in court. 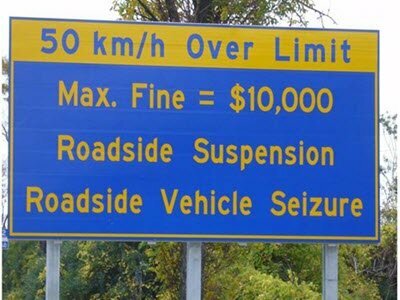 The maximum fines is $500 the judge may suspend the drivers license for up to one month for excessive speeds of over 50 km/h. 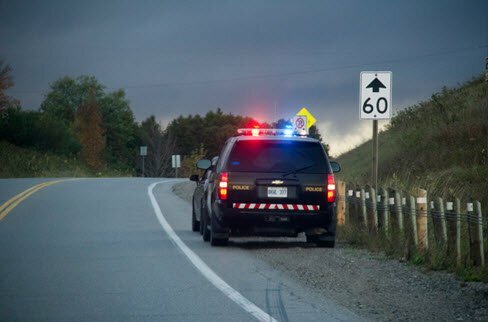 Summons To Appear In Court : Part Three Provincial Offence Summons - This ticket is generally for speeds over 50km/h or infractions in Community Safe Zones. The ticket has the court date and the driver must appear in court. The max fine is $12 per km over the speed limit. The judge may suspend the drivers license for up to one month. Speeding ticket fines vary based on the kilometers per hour you have exceeded the speed limit. The set fine amount gradually increases as you reach an additional speed threshold. The Highway Traffic Act Schedule 43, Schedule B outlines the fine amounts for speeding of the max speed limit. Drivers charged with speeding over 50km/h could also receive a 30-day license suspension and be charged under stunt driving laws in Ontario. Are There Speeding Tickets With No Points? Yes, there are some minor speeding tickets that have no demerit points. There are no demerit points for speeding tickets 0-15 km/h. What About Camera And Photo Radar Speeding Tickets? 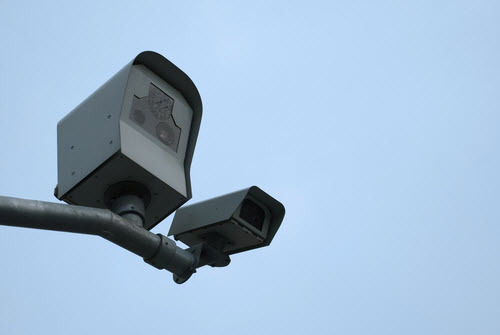 If you are going to get caught speeding, getting a speeding ticket from a red light camera or photo radar will have the least impact on your insurance and driving record. You will not receive demerit points for the ticket, nor will it appear on your driving record or impact your insurance rates. Why Don't Camera And Photo Radar Speeding Tickets Impact Insurance? The camera or radar does not know who is driving the vehicle, and it does not have the driver’s licensing information. However, the owner of the vehicle, regardless of who is driving, is responsible for paying the fine, which you will receive in the mail if you are caught speeding. Do Speeding Tickets In Other Provinces Affect Insurance In Ontario? 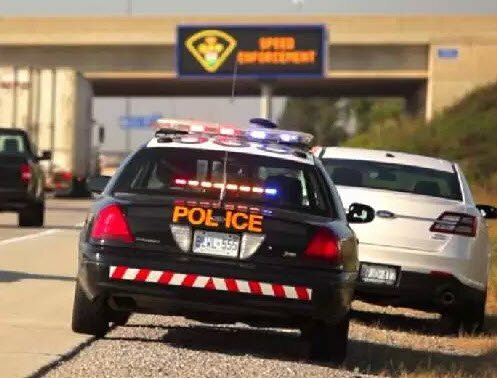 There is a common myth emanating online that if you get a speeding ticket in another province, and you are an Ontario resident, that it will not impact your insurance. This is not true. No matter where you receive a speeding ticket in Canada, it will show up on your driving abstract as an out-of-province (OOP) speeding ticket. You are required to pay the fine, or it will go into collections. So, will an out-of-province speeding ticket impact your car insurance? It could. Just like any other traffic ticket that appears on your driving record, it could cause your insurance rates to increase. What about if you get a speeding ticket in the United States? While there was a time where getting traffic ticket in the United States would not impact your Canadian driving record, this is no longer the case. Many states and Canadian provinces have reciprocal agreements whereby they exchange information regarding traffic tickets. If your home province has such an agreement with a state with which it has a reciprocal agreement, they will share your ticket information with your province’s licensing office. This also means that you could receive demerit points, and the ticket could impact your insurance rates. Ontario has reciprocal agreements with all Canadian provinces and territories as well as the states of New York and Michigan. Want more information about traffic tickets? Check out our article on How Do Tickets Affect Insurance Rates In Ontario?